Two four-d ay workshops, with professional art instructors were held in two different communities in the spring and fall. 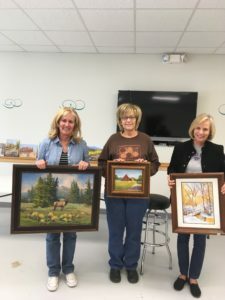 Attendees were provided quality instruction in oil and water color painting. 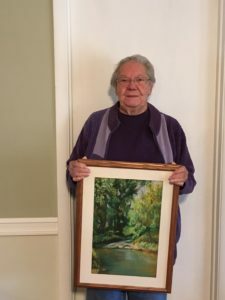 Local residents were able to view the finished work of the participants.